On the heels of its action against Tesla CEO Elon Musk for alleged market manipulation, the Securities and Exchange Commission (SEC) is eyeing celebrities who are paid to promote cryptocurrencies. Late last week, the SEC settled charges against boxer Floyd Mayweather, Jr., and music producer DJ Khaled. Both were charged with promoting initial coin offerings (ICO) without disclosing they had been paid to do so. Without admitting or denying the charges, Mayweather and Khaled agreed to pay a combined total of $764,000 and make clear in future postings about cryptocurrency ICOs if they were being paid to endorse them. 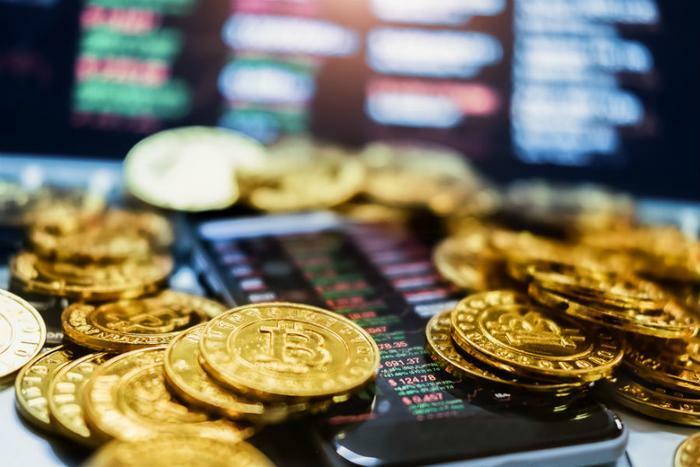 The SEC said it is concerned that other celebrities are using their fame to promote crypto ICOs and that vulnerable fans could be in danger of losing large amounts of money. The SEC took to social media itself, warning on its Twitter feed that investors should always seek professional advice. “Social media influencers are often paid promoters, not investment professionals, and the securities they’re touting, regardless of whether they are issued using traditional certificates or on the blockchain, could be frauds,” the SEC wrote in one post. Musk and the SEC eventually settled the charges and Musk stepped down as chairman of Tesla as part of the deal. In a warning to cryptocurrency investors, the SEC advises to always be skeptical of investment advice posted on social media platforms. Investors should never make financial decisions based on the advice of celebrities.